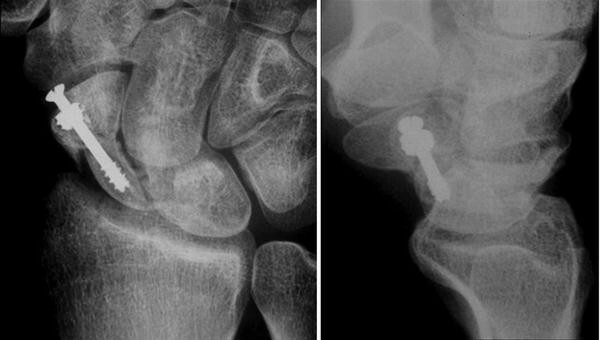 The carpal bones can be fraught with difficulties in trying to obtain union in these bones that have large articular surfaces. 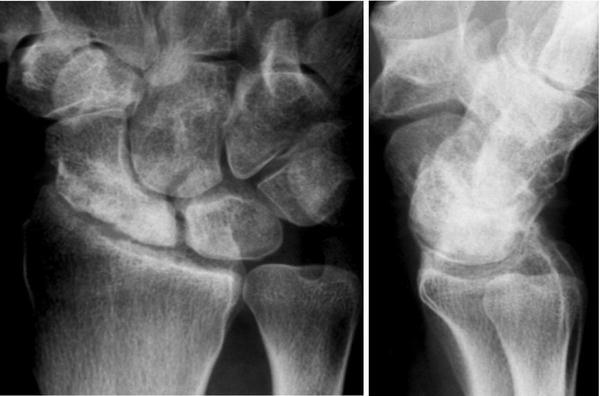 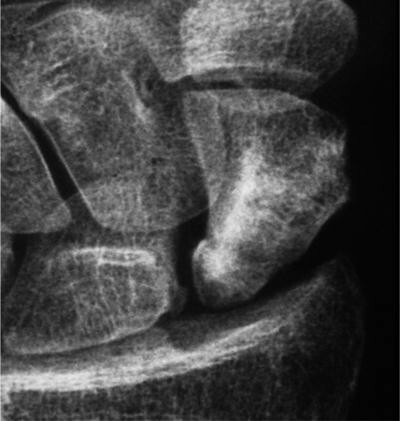 Of these bones, the scaphoid is the most notorious because of its unique blood supply. 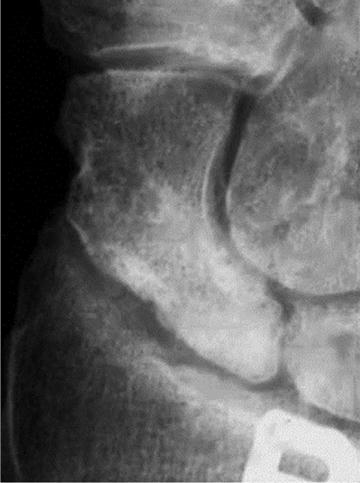 However, the lunate is well known for its predilection to develop avascular necrosis. 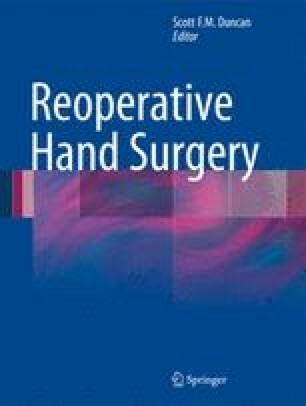 Furthermore, even the hook of the hamate despite its rich muscular attachments and blood supply usually does better with simple excision than attempts to provide internal fixation. 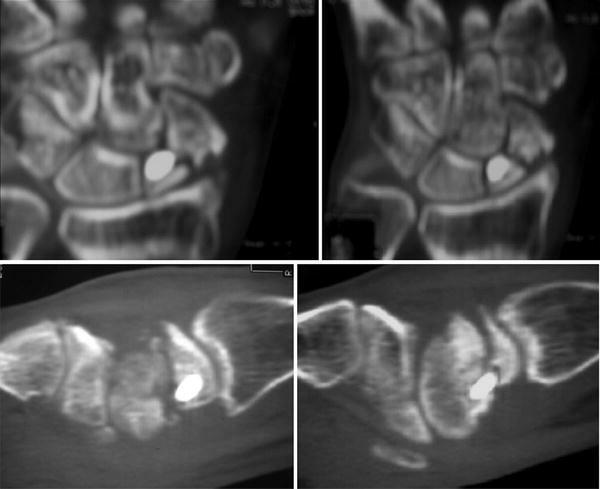 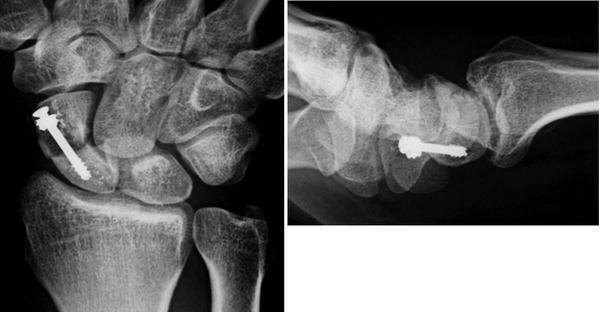 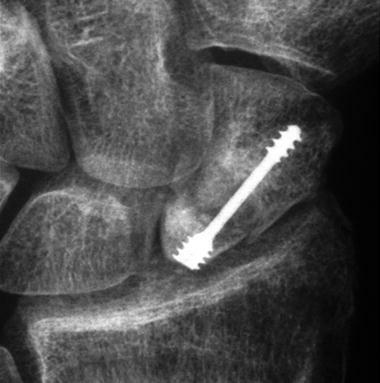 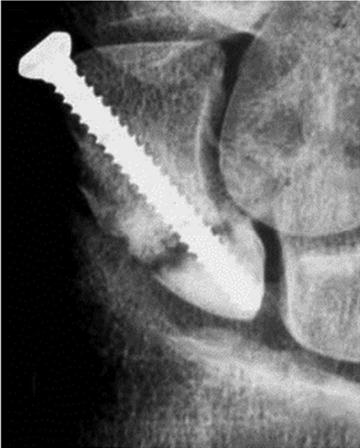 There exist options to try and correct the nonunion or malunion in the scaphoid. 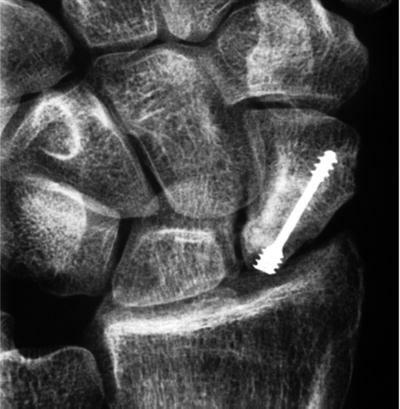 However, ultimately, if the carpal bones do not heal, the patient is potentially looking at a partial wrist fusion or complete wrist fusion, depending on which bones are involved and how much degeneration involves the proximal and midcarpal rows. 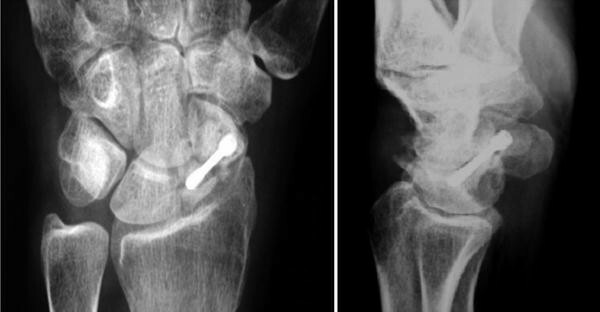 The goal in most of these patients is to try to improve their pain. 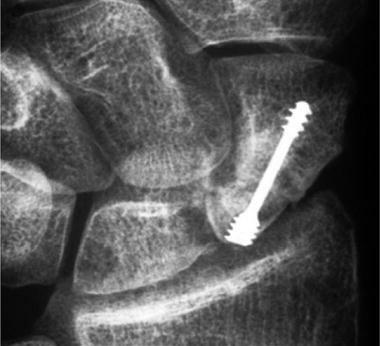 In counseling patients, they should have the reconstructive ladder discussed with them so that they can participate in the decision making process as some patients may prefer to go straight to a partial fusion or total fusion rather than subject themselves to a sequence of multiple surgeries.